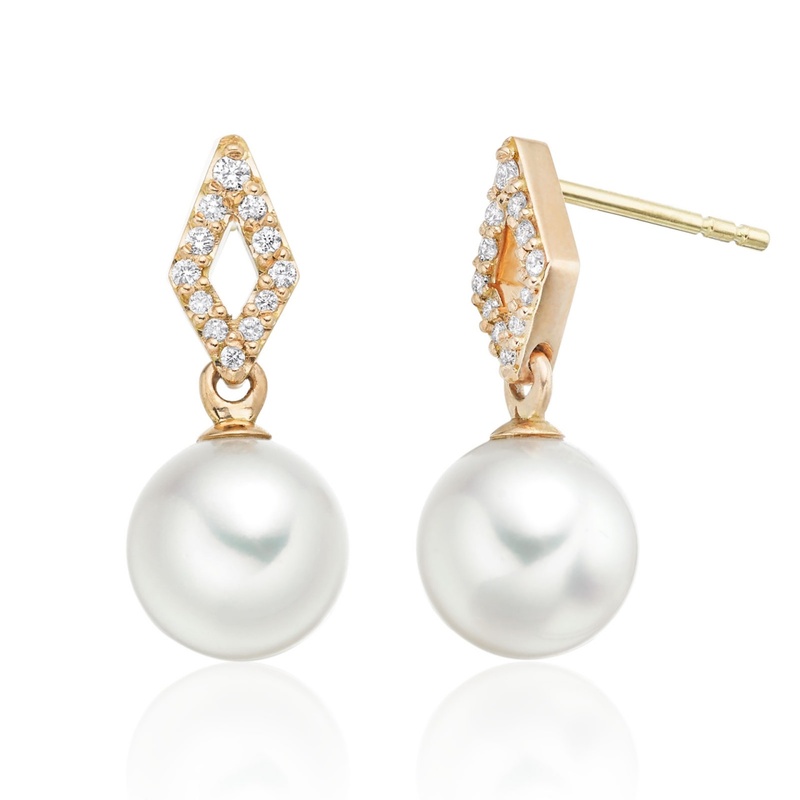 A sparkling pair of diamond and pearl earrings, finished with chevrons of 18 carat rose gold and yellow gold earposts, from our signature Zigzag collection. 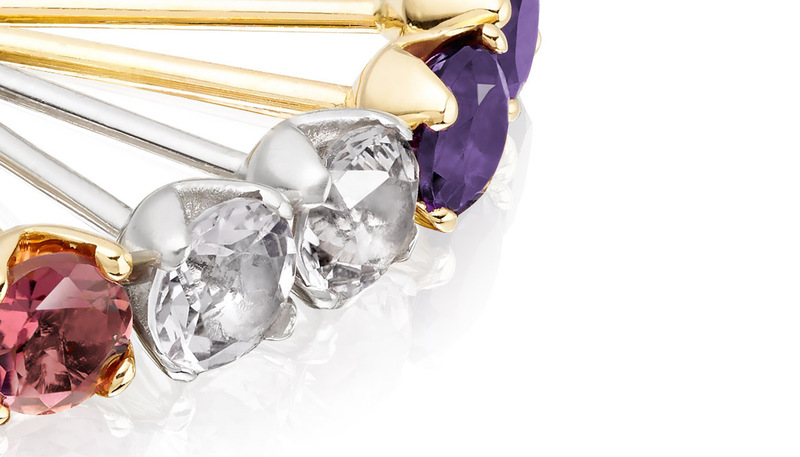 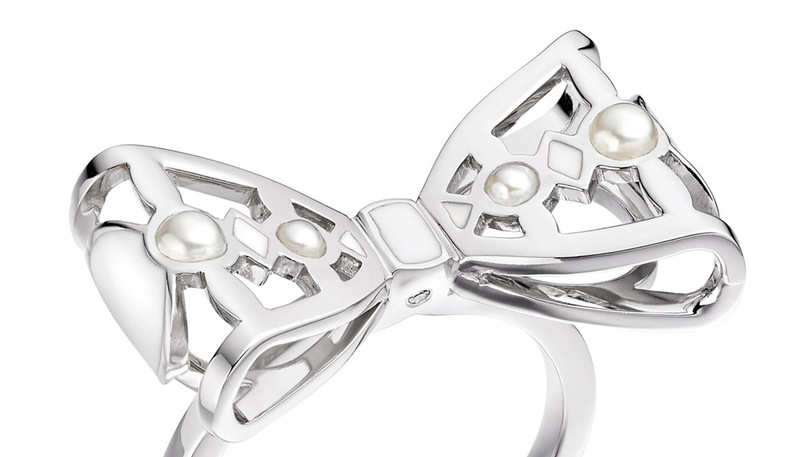 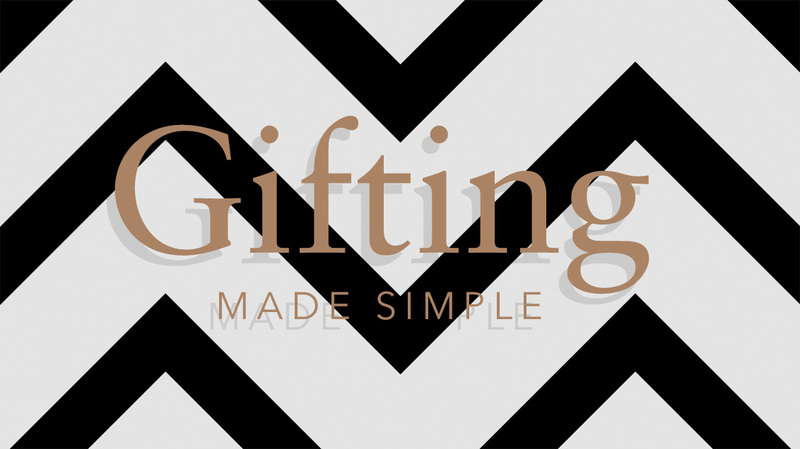 Inspired by an iconic and timeless pattern, the Zigzag collection takes on the angular form of this fashion classic. Available in a choice of 18 carat white, yellow and rose gold, the pieces in the collection combine diamonds and pearls to striking effect. 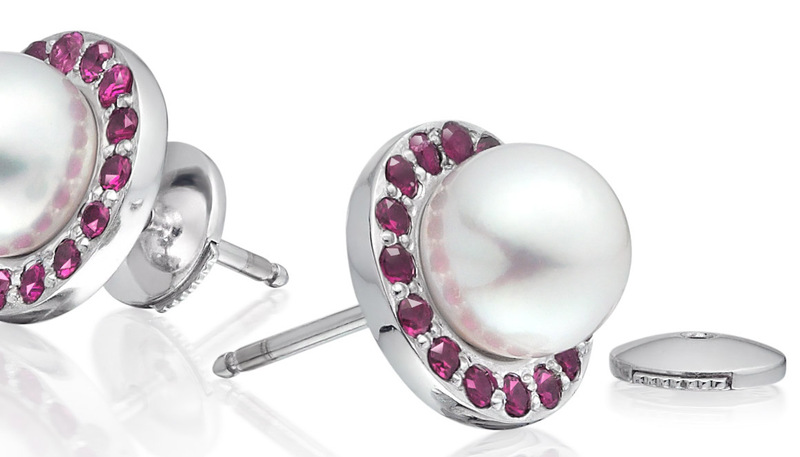 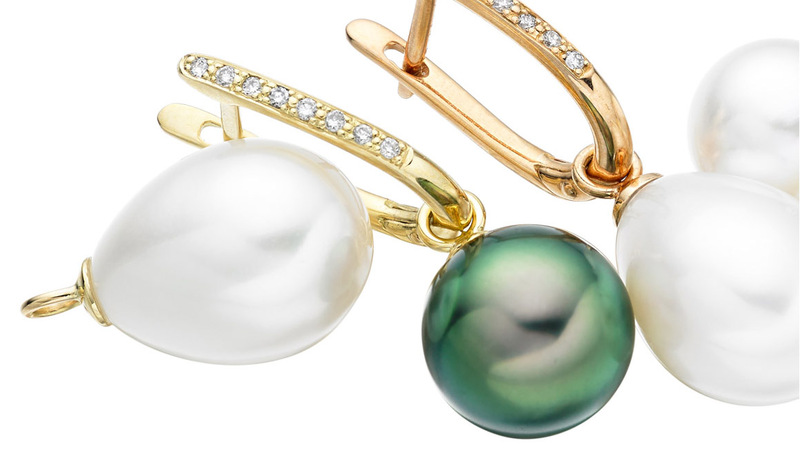 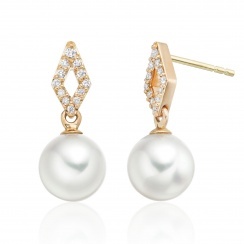 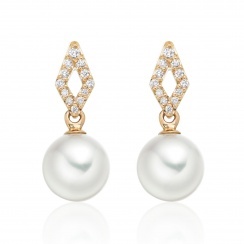 The earring features a pair of cultured Akoya saltwater pearls, admired for their lustre and round, white quality. 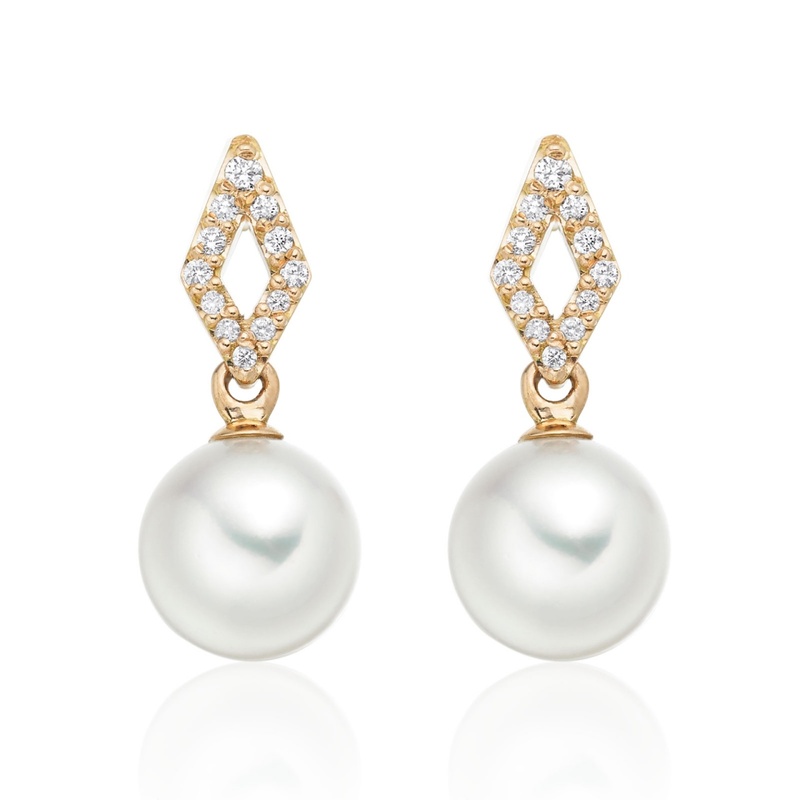 Each earring is topped by a chevron of brilliant cut diamonds, with a total diamond weight of approximately 0.14 carats.